The Henrietta Volunteer Fire Department was established July 18, 1941. Today, the HVFD is known as station #7, (There are 12 Volunteer Fire Departments in the County). The Henrietta Vol. Fire Department responds to all fires and rescue calls in the city of Henrietta and the surrounding county area in which they are responsible from two stations in Henrietta. HVFD also provides first responder medical response to the Clay County Ambulance with firemen who are Paramedics, EMT- Intermediates and EMT Basics. They provide mutual-aid to the surrounding volunteer departments and surrounding counties when requested. 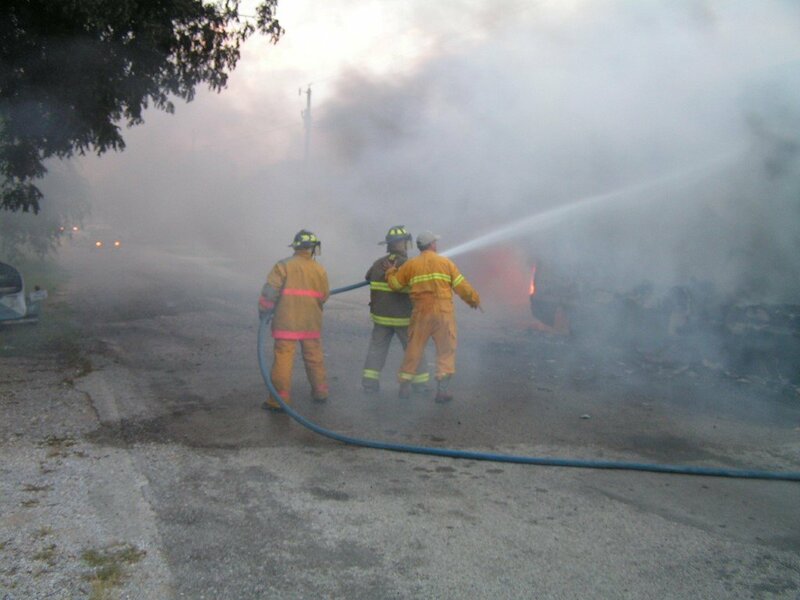 The Fire department is staffed with 26 dedicated members who staff two city pumpers, one rural pumper, one tanker, three grass trucks, and a rescue truck equipped with Hurst Jaws of Life, and a set of air bags. The Fire departments is partially funded from the City of Henrietta, and the generous donations of the citizens of Henrietta and Clay County. 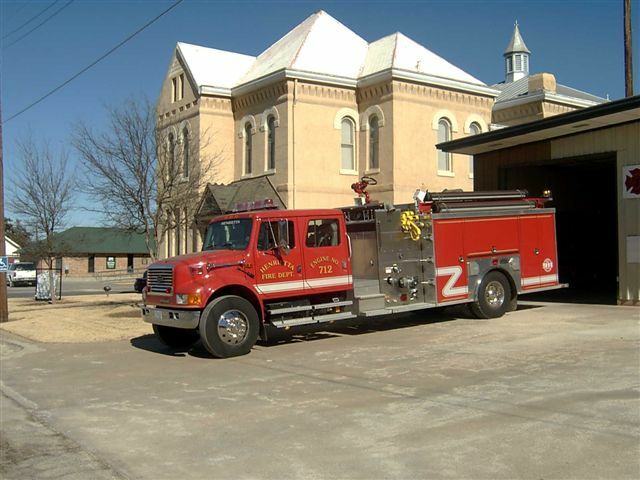 The members meet the second and fourth Tuesdays at 7:30 for training and business meeting at the fire department. 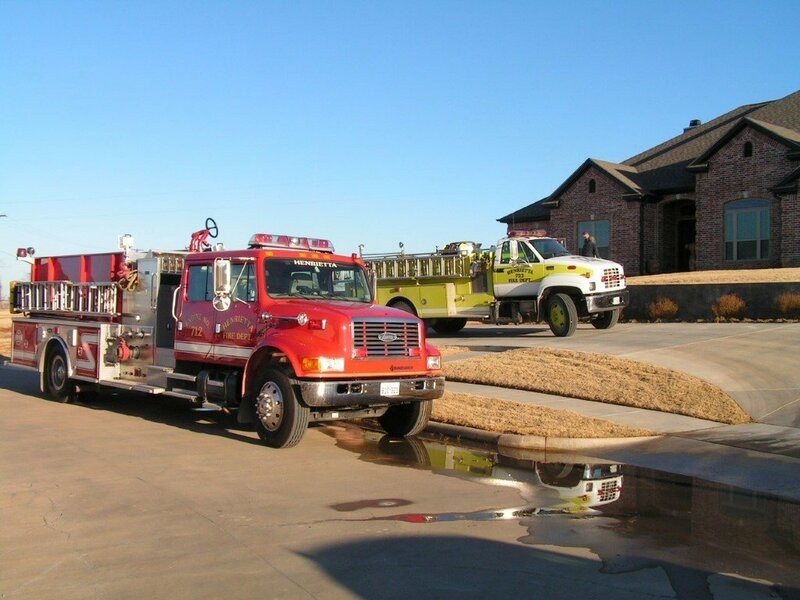 If you have questions about the Fire Department please call the department at (940)538-4343, or if you would like to send a donation please address it to Henrietta Volunteer Fire Dept. P.O. Box 409 Henrietta, TX. 76365.